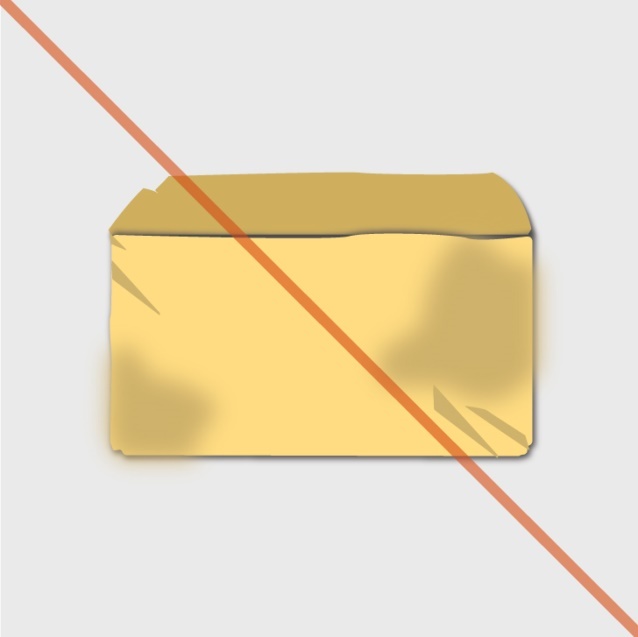 You will see below all our advices to make better parcels for your items and get better sales. 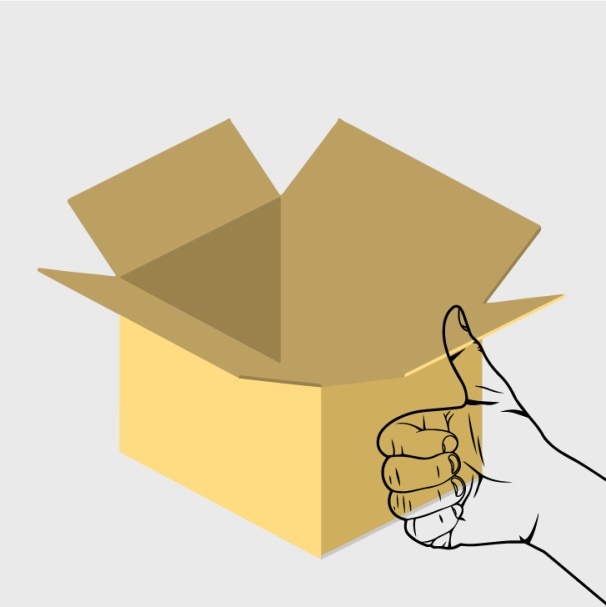 Well packed parcels guarantee a better customer satisfaction. 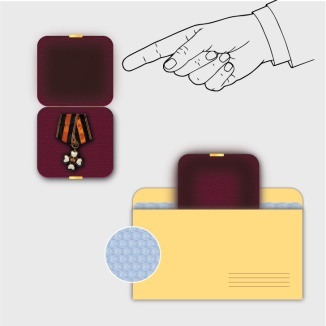 Identify the type of packaging you need for your parcel. 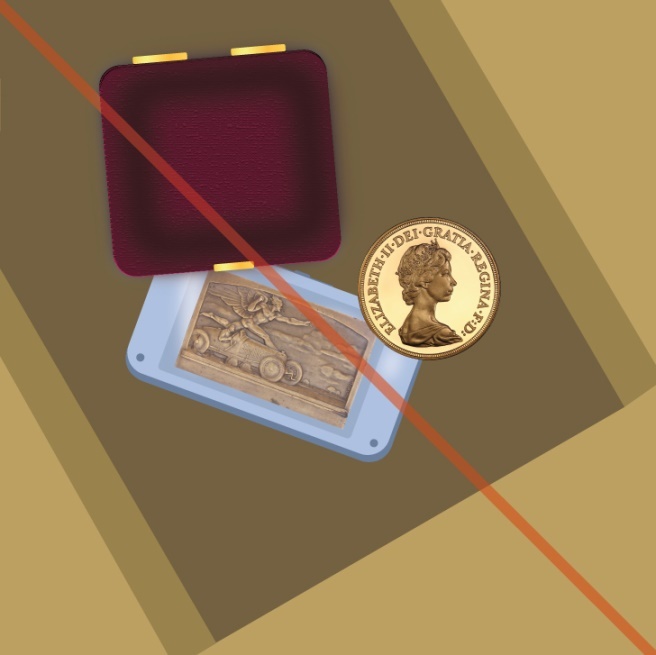 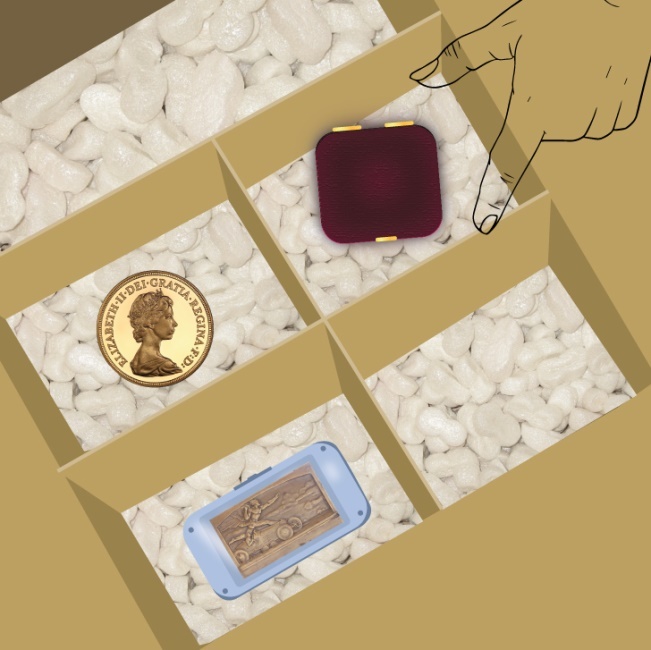 Coins, banknotes, medals or decorations may require different types of packaging. 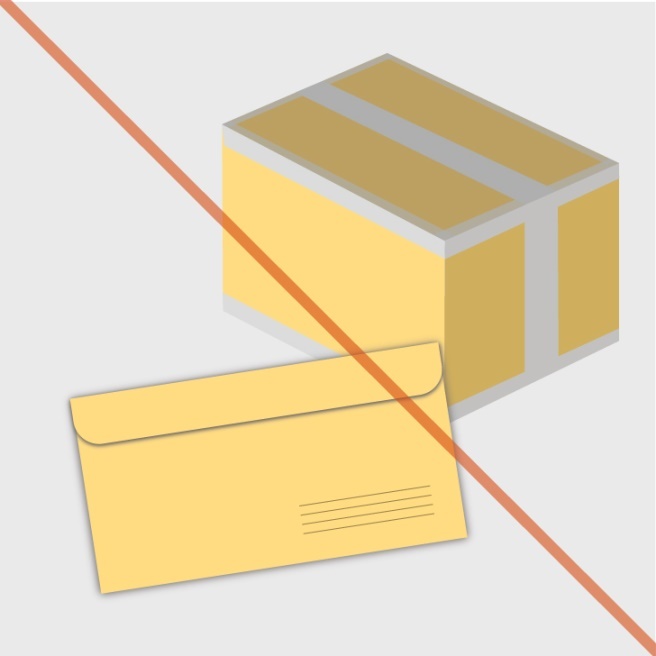 Good quality packaging is critical for protecting your parcel during transit. 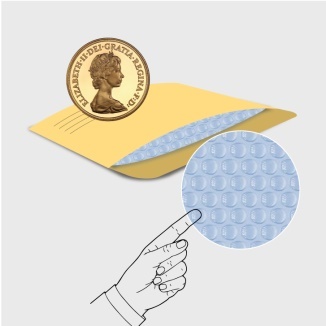 For good quality packaging always use high quality envelopes or boxes for parcels. 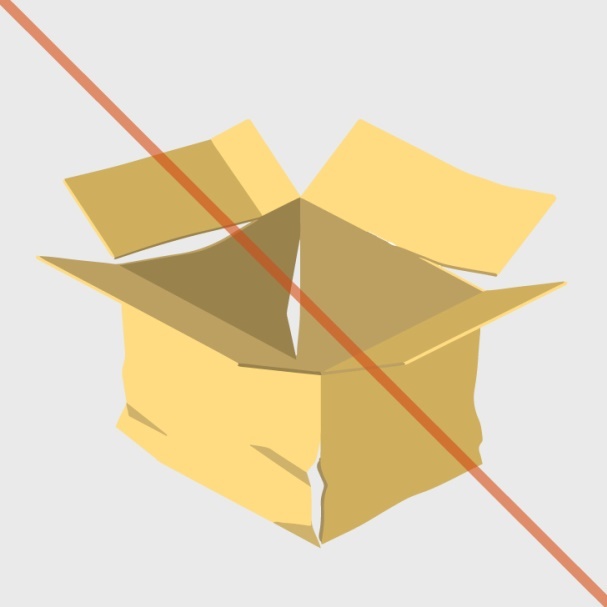 For fragile items, double-walled or tri-walled constructions are recommended. 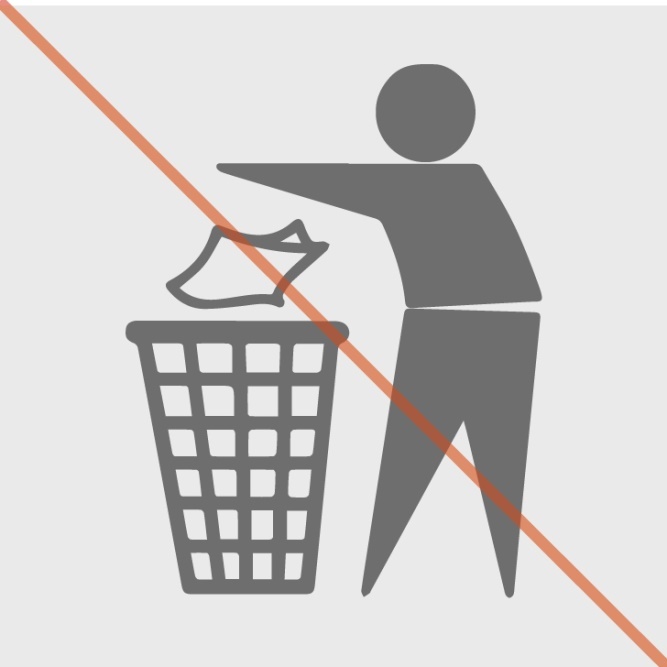 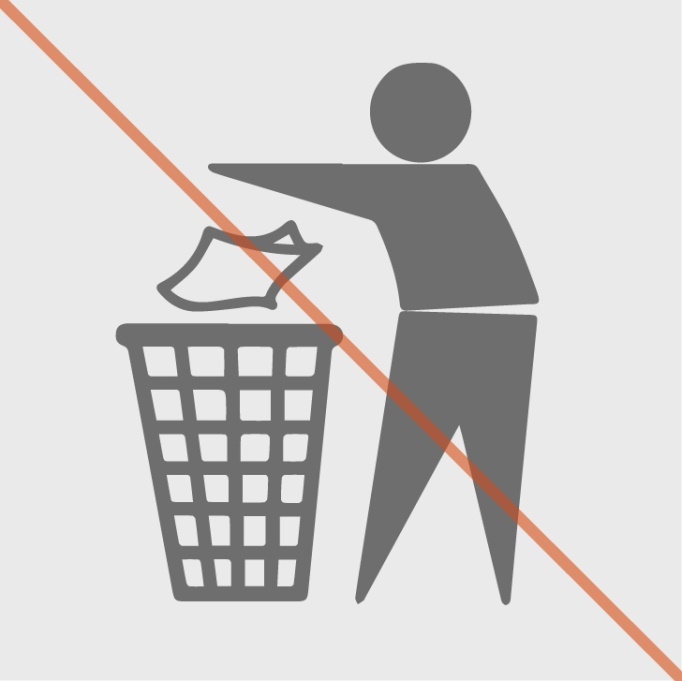 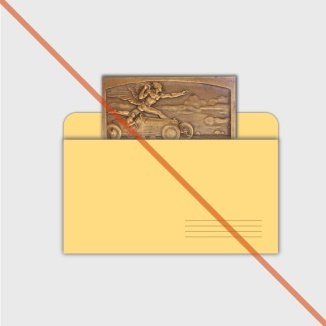 Avoid reusing old envelopes or boxes as they may have lost some of their rigidity. 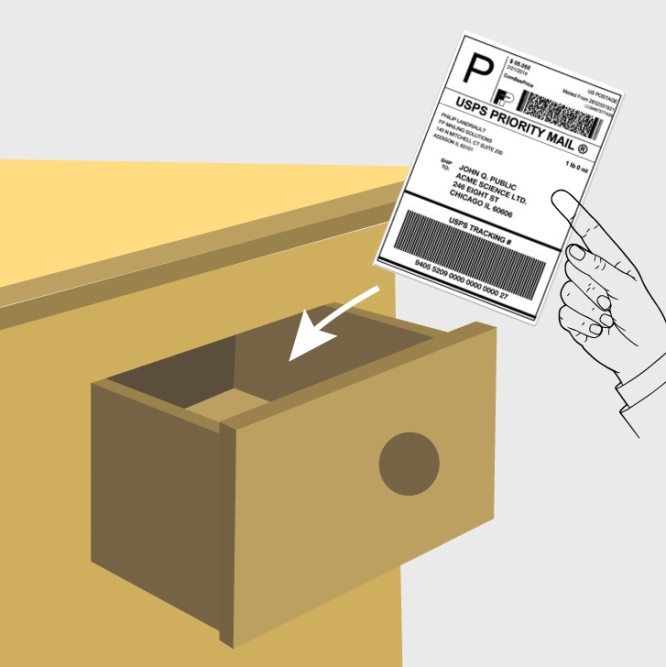 Refer to the envelope or box specifications to select suitable packaging for the weight of your shipment. 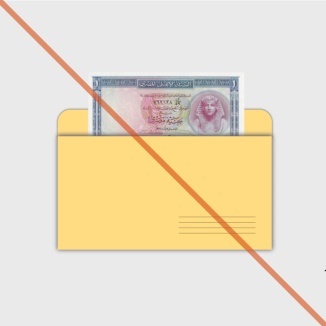 Under-filled envelopes may collapse and overfilled envelopes may burst. 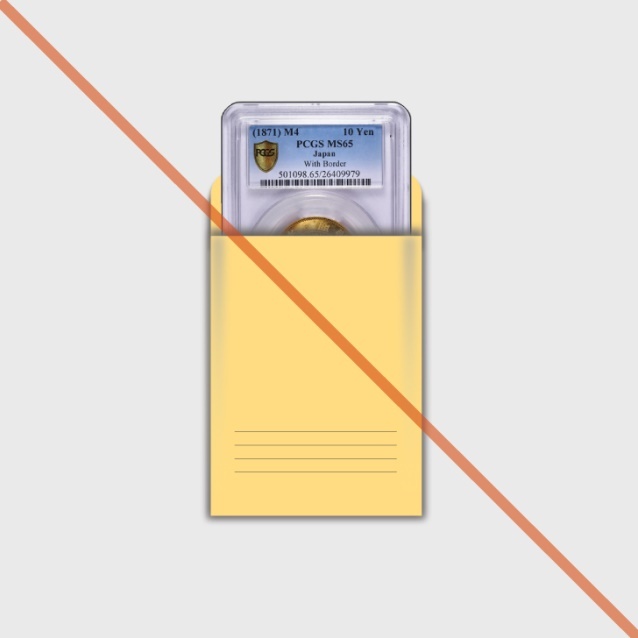 Prevent this by choosing an envelope of the right size for the content being shipped. 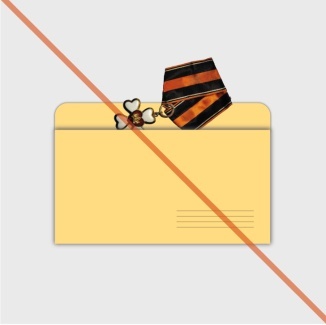 It is important to fill all the space within the envelope or box to prevent the contents from moving during transit as this can cause damage to both the contents and the envelope. 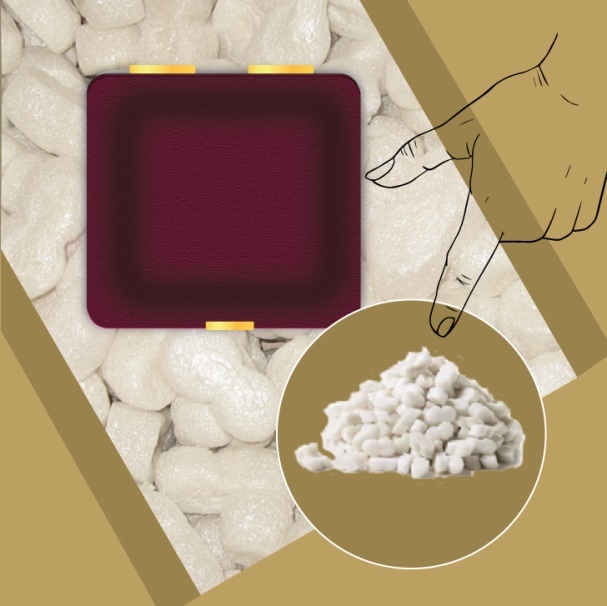 Use appropriate internal packaging materials such as foam sheeting, air bags, foam peanuts to protect the item. 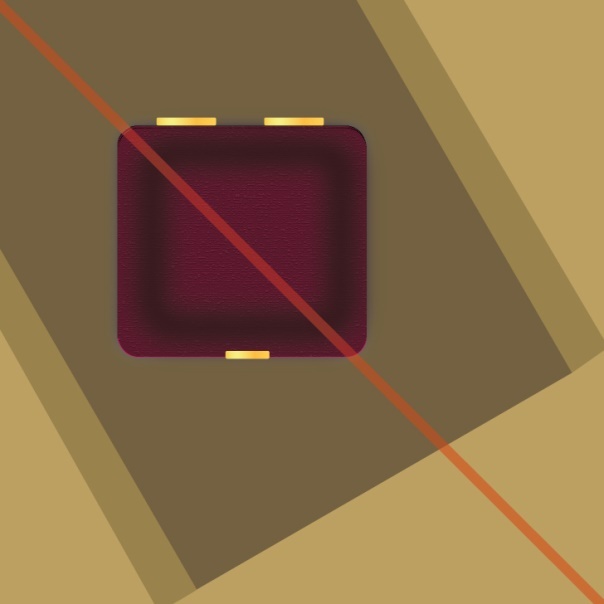 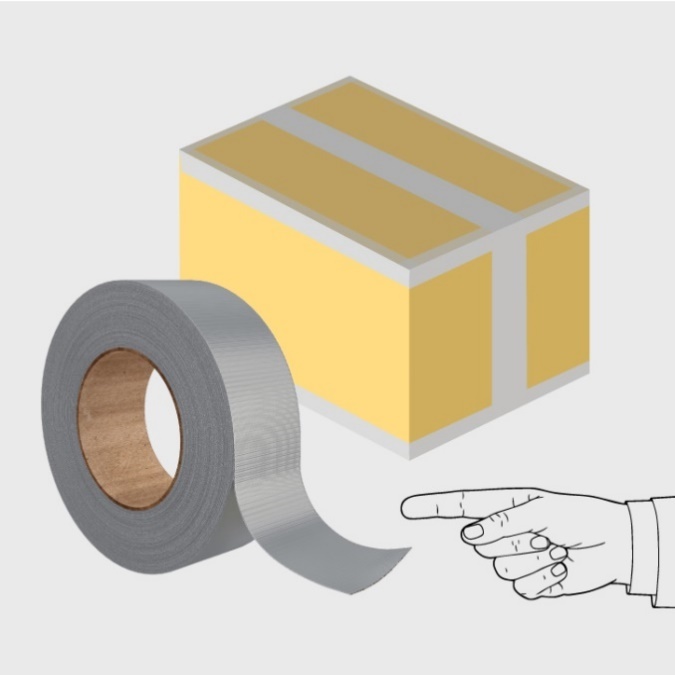 Both the adhesive tape you choose and how you seal the package make a big difference in protecting the contents from being exposed or damaged during transit. 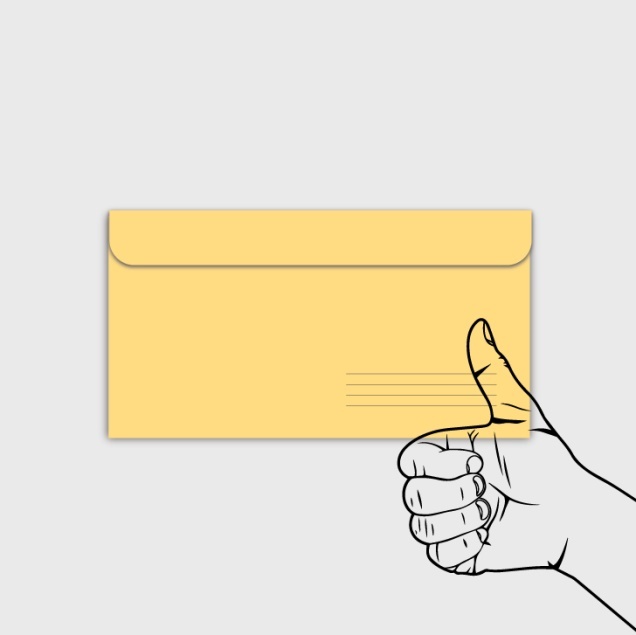 For bigger packages, use good quality tape. 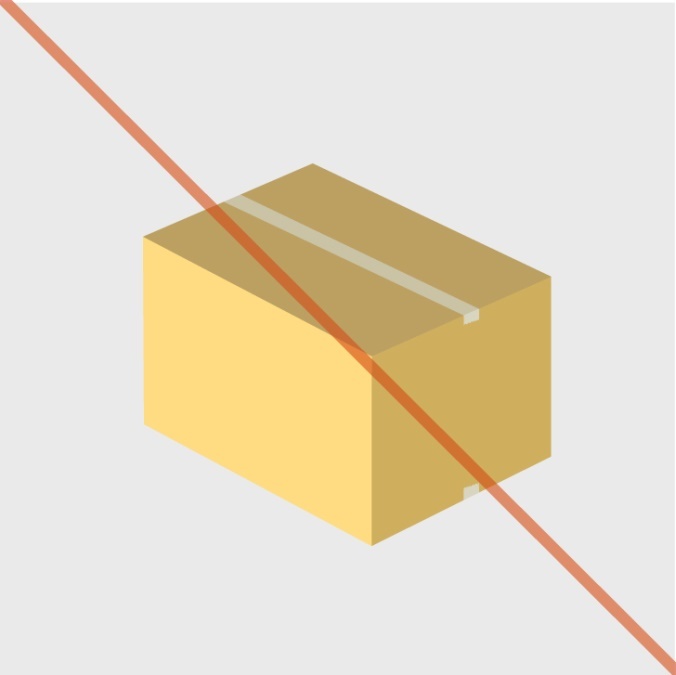 When shipping multiple items in a single package, always wrap each item individually and separate them with corrugated inserts or other divider materials as appropriate. 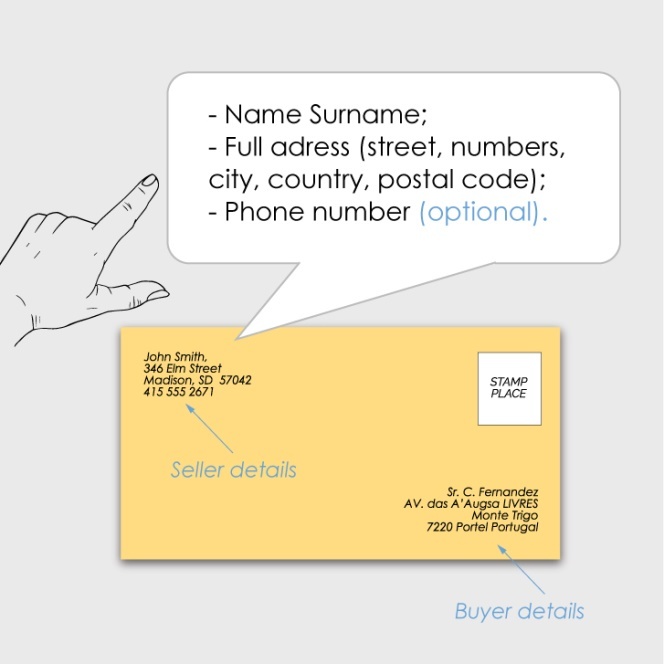 Don’t forget to write clearly your and the buyer’s address details. 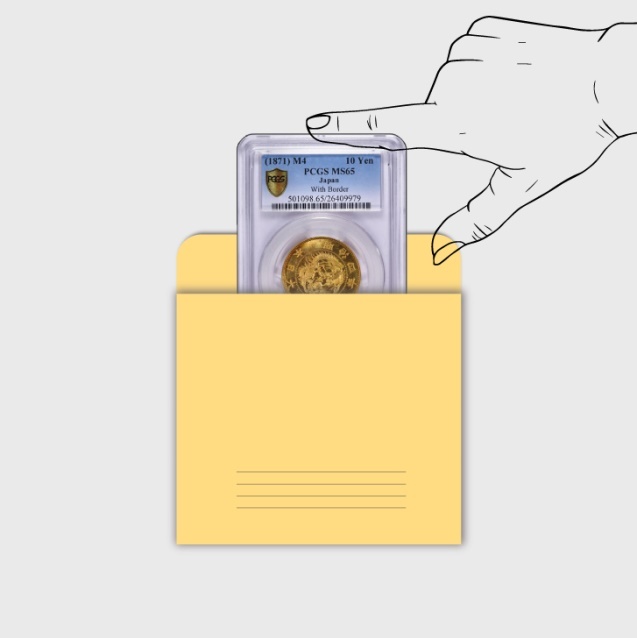 Make sure you don’t miss anything - name, surname, street, numbers, city, postal code, country. 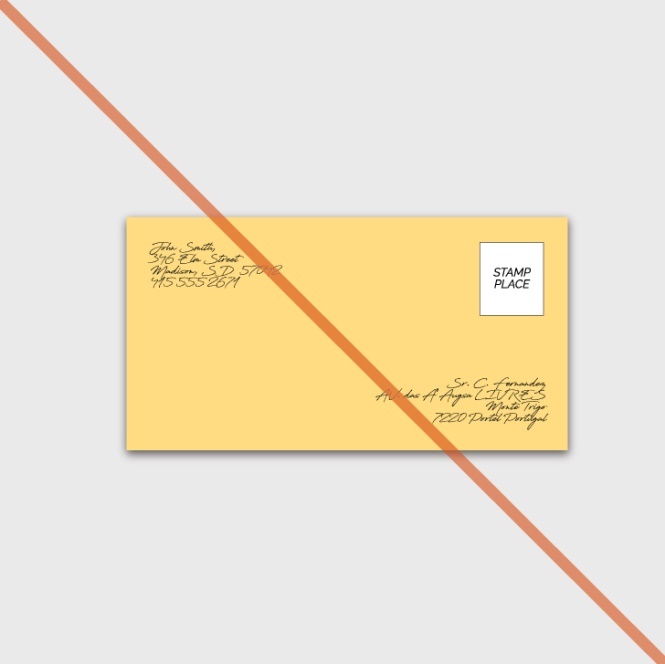 Provide your telephone number on the envelope. 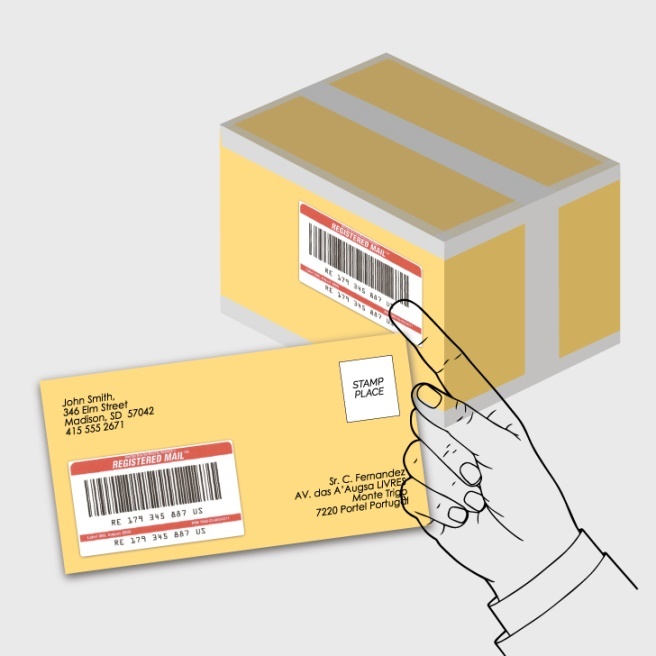 Clearly displaying the shipment labels is important in ensuring that your shipment moves swiftly through carrier company’s network. 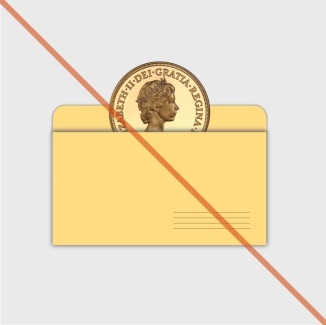 Don’t forget you can send only registered letters trading on Millenium State. 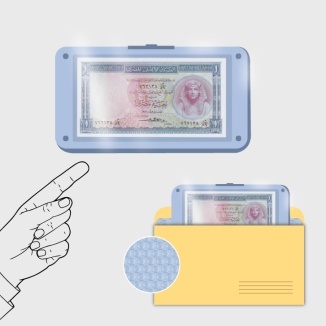 It is very important to save postal check with tracking number until the buyer confirms about receiving an item. 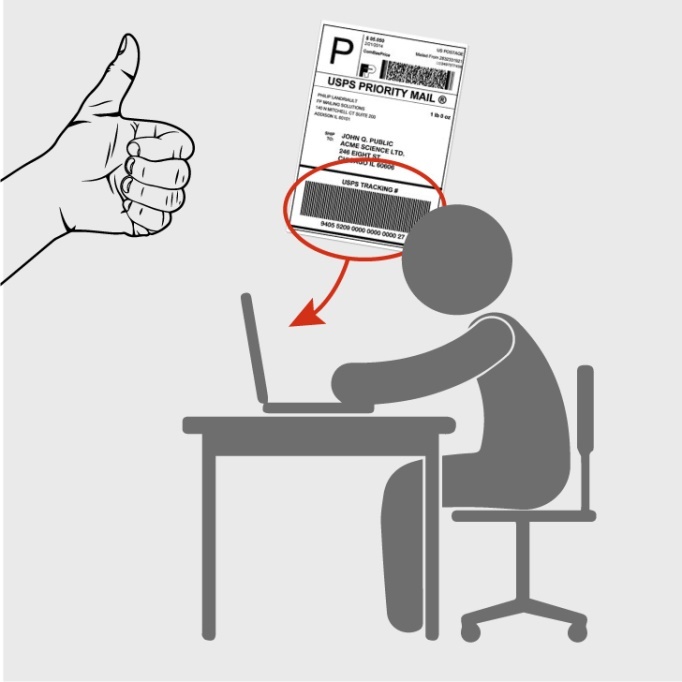 Providing a tracking number to the buyer and Millenium State is important to avoid any misunderstandings.